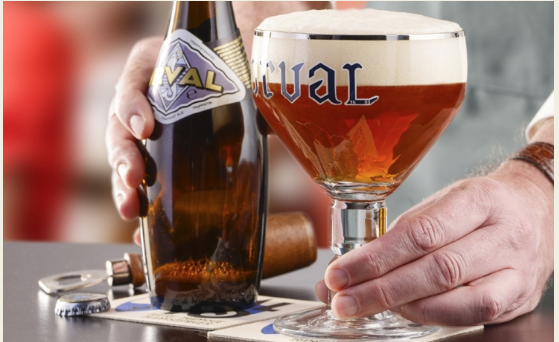 We’ve gained recognition from the Orval Brewery as part of their ambassadeur program. Who knew selling beer would be this great? Good news! We’ve just increased the number of taps at the bar to 18 to offer you more choice and to make it more exciting for us. To be honest, we’ve had the feeling that 12 taps wasn’t enough for a while now – there are just too many beers styles in the world. If we can find more room at the bar and if our beer cellar (read engine room) can take it, the temptation to add another 6 next year might be too much for us to bare. Until then, enjoy more IPAs, Belgian, sours and saisons. Our 10 handpulled beers/ciders remain unaffected. We came joint second in CAMRA’s Yorkshire Pub of the Year competition and we’re very happy about that! We shared our placing with Sheffield’s Kelham Island Tavern. The winner, for the third consecutive year, was the George & Dragon in Hudswell near Richmond. More reading here. August bank holiday sees the return of our annual beer festival! Expect 10 more handpull lines, some special keg beers and wonderful food for all to enjoy. 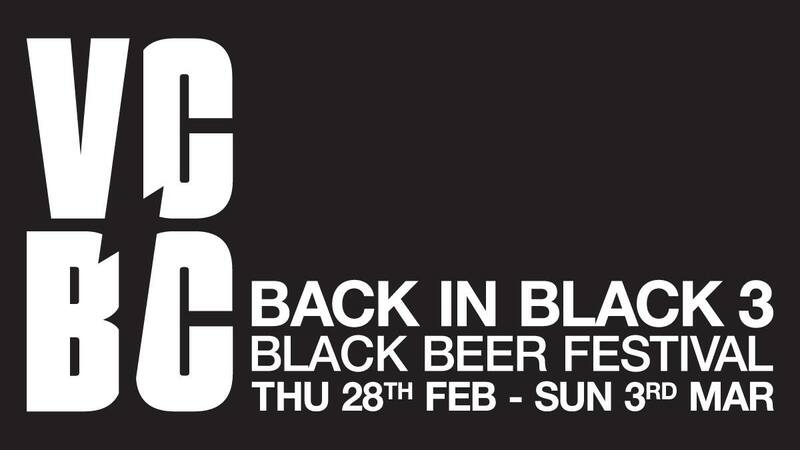 Like last year, our friends from the The Alexandra Beer House, The Grayston Unity, The Lantern, and The Pumproom Micropub are joining us again, with various tap takeovers and music events going on all weekend! We can’t wait, hope to see you all there! 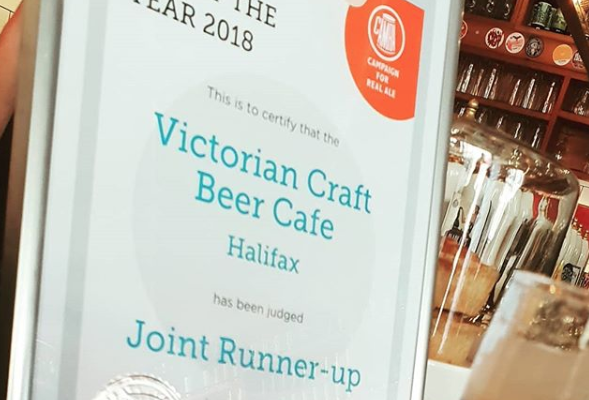 We’ve been awarded CAMRA Halifax and Calderdale Pub of the Year 2018. Thanks to everyone for their support. More of this story here. A special thank you to Hugh from the Cross Keys for graciously allowing someone else to win this award. We promise to return it next year, should he require it. 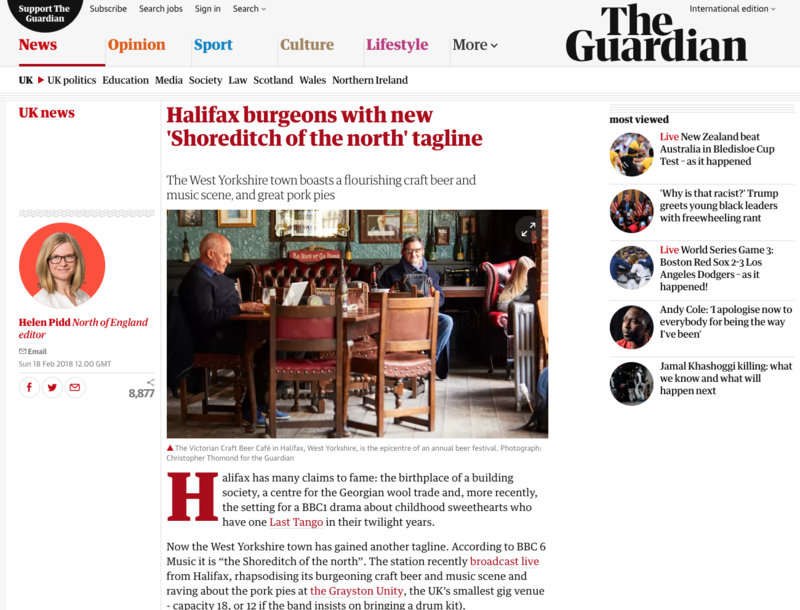 Another national newspaper, this time The Telegraph, which asks the question Is Halifax the Shoreditch of the North? 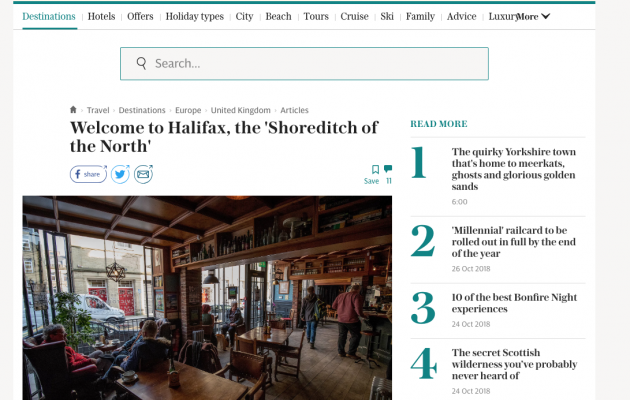 Several of the new Halifax bars are featured in this article in a national newspaper. 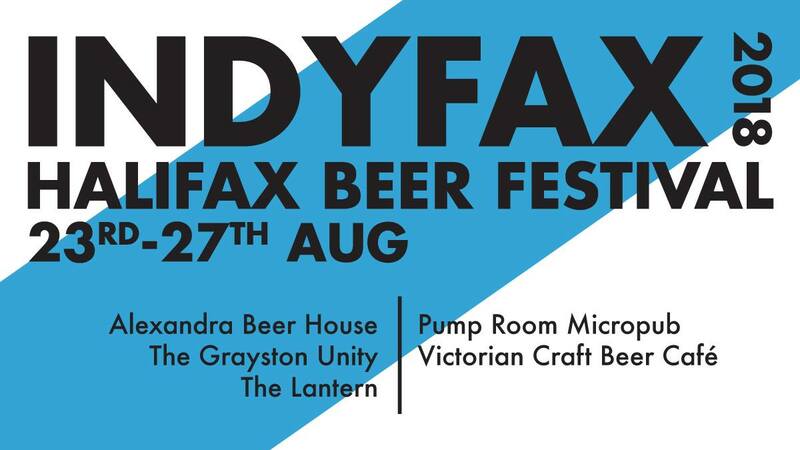 Halifax’s independent beer festival, the IndyFax, returns for the 3rd time this August bank holiday. 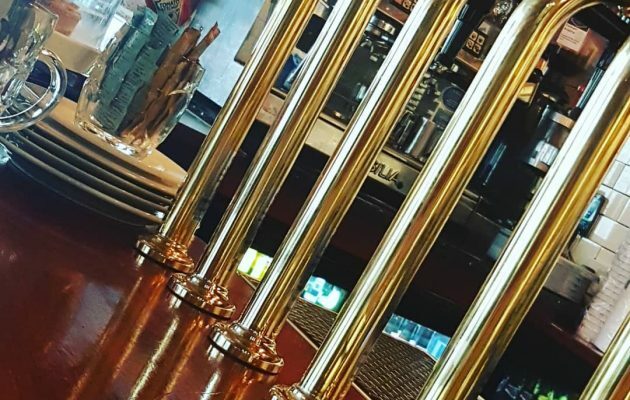 Created by the Victorian Craft Beer Café in 2015, this year will see the addition of 3 other independent venues: The Grayston Unity, The Pumproom Micropub and the Alexandra Beer House. 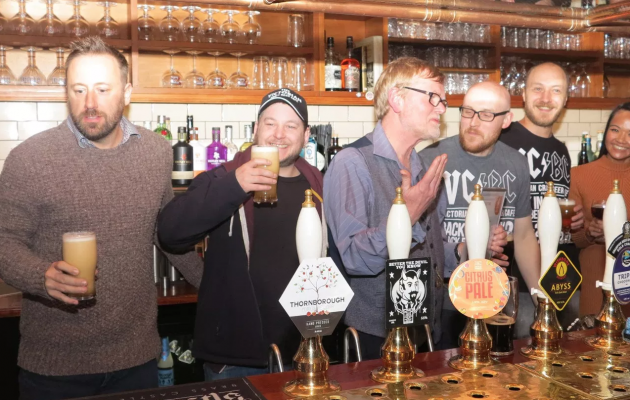 With 23 hand pumps, 36 taps, food and music all within Halifax town centre, it promises to be a discerning beer lover’s dream. 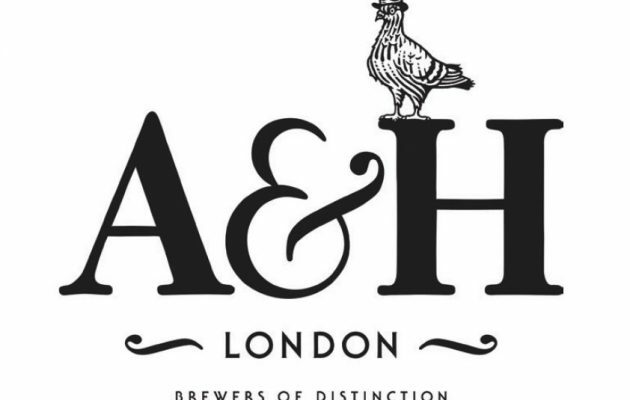 On Friday 26th May we have a tap takeover and meet the brewer with Patrick from London’s Anspach & Hobday brewery. Amazing beers from the big smoke over the cask and keg lines. Starts at 5pm-ish… until late!